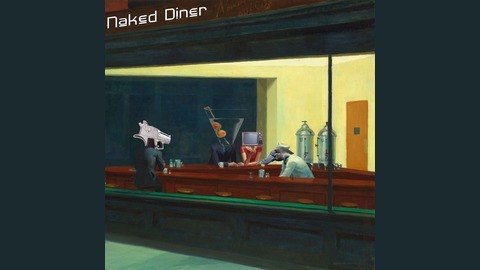 The Naked Diner Podcast w/ Jack and Andy. Detryck von Doom is the Assistant Director of the Central Kentucky – American Atheists, the Co-founder of Satanic Louisville, and a member of The Satanic Temple. Jack and Andy sit down with Detryck to talk about becoming an atheist, Satanism, family dinners, and more. 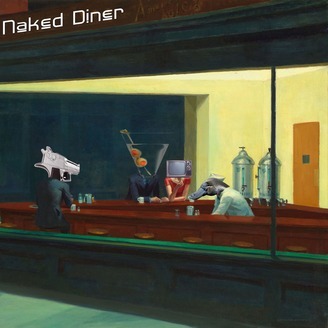 Detryck von Doom – Naked Diner Ep 144 was first posted on April 22, 2019 at 9:30 am.